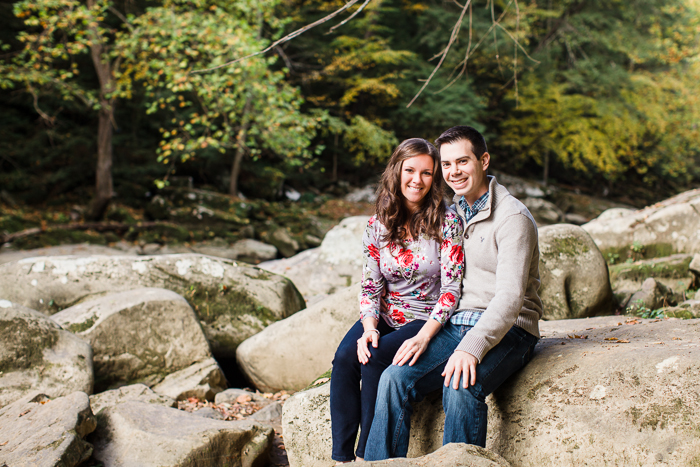 Meet Ian & Gina! 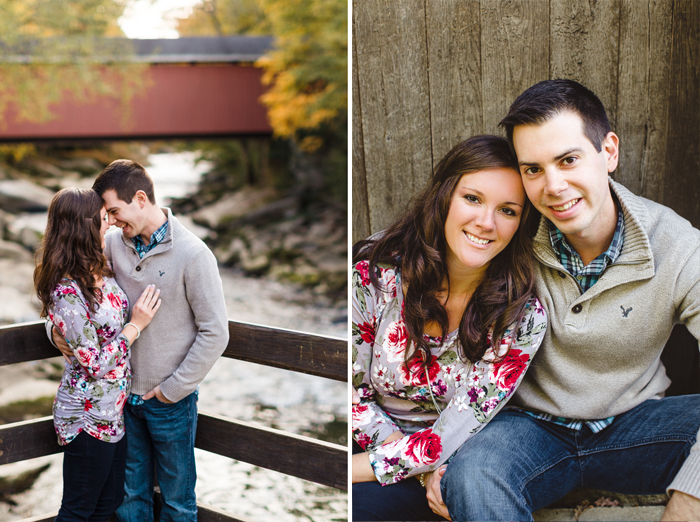 These two were engaged this past summer in Toronto and couldn't be a more delightful couple. 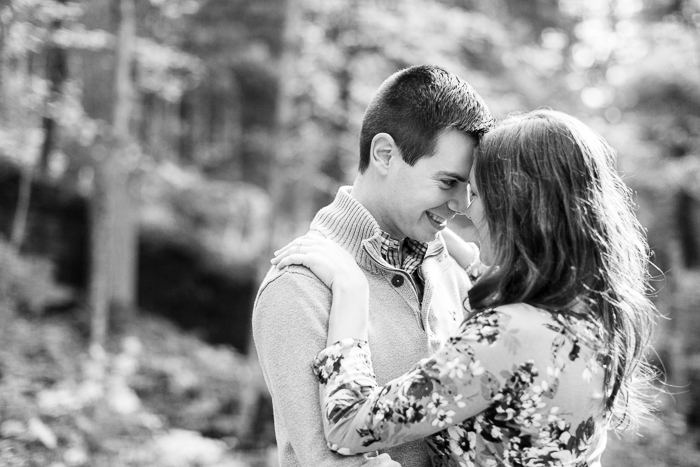 I just adore them both and loved documenting their tender, intuitive relationship. 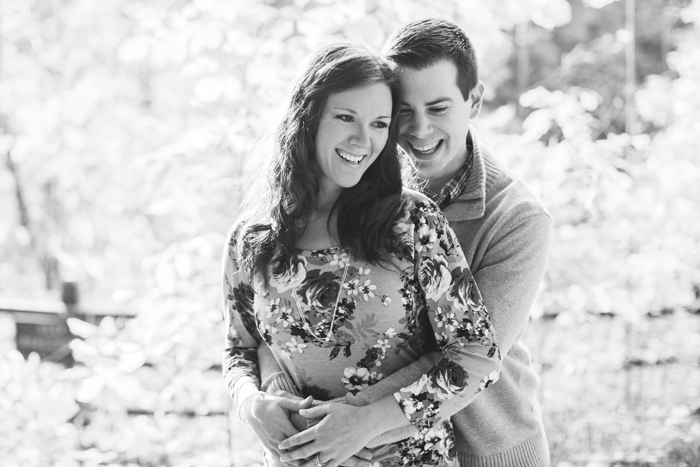 (And the fact that Ian is the brother one of my beautiful past brides is such an honor!) 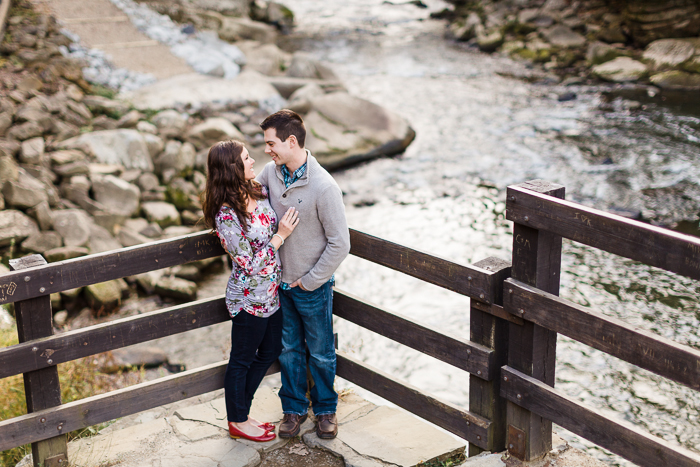 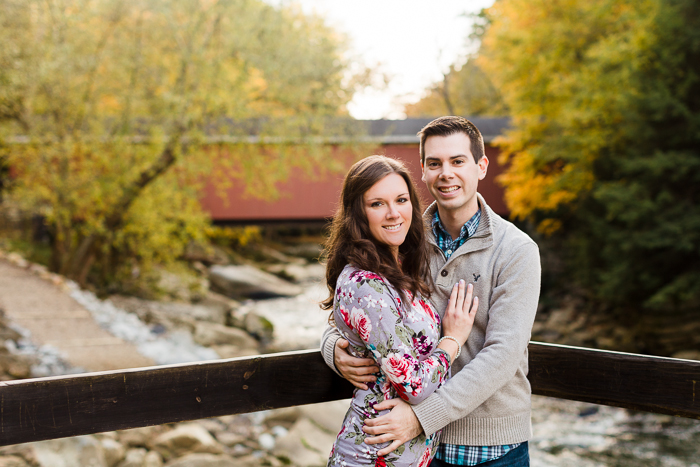 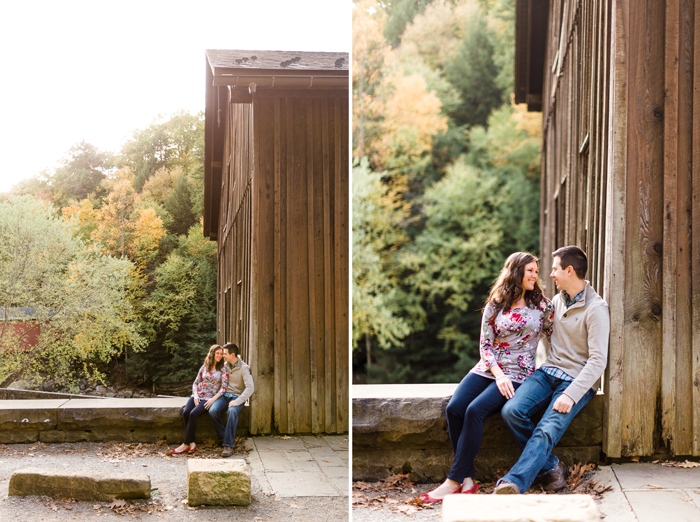 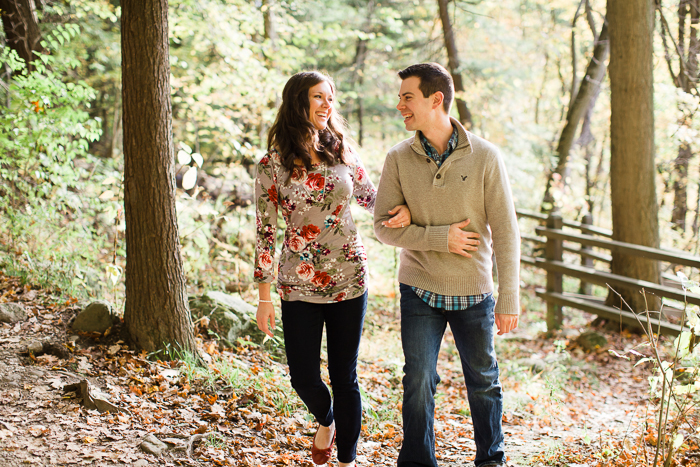 We met this past weekend at McConnells Mill State Park for their engagement photographs and enjoyed a crisp autumn evening together. 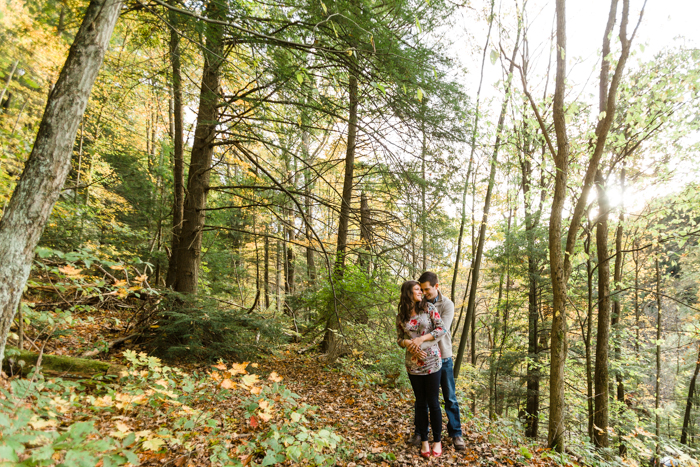 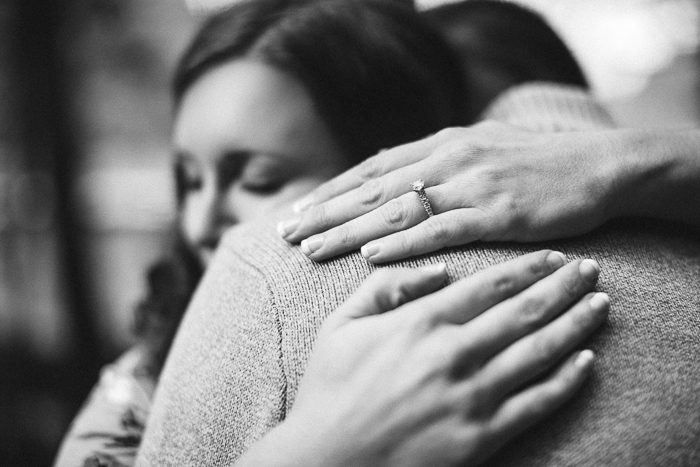 Thank you, Ian & Gina, for the chance to document your engagement season. 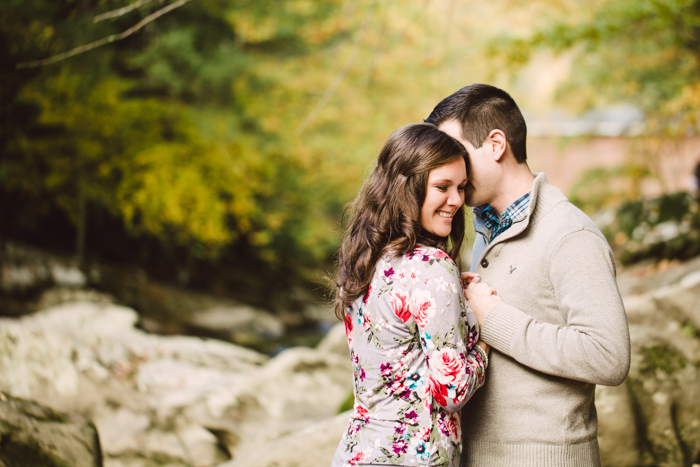 Spending the evening with you two filled me with such excitement for your wedding next summer. 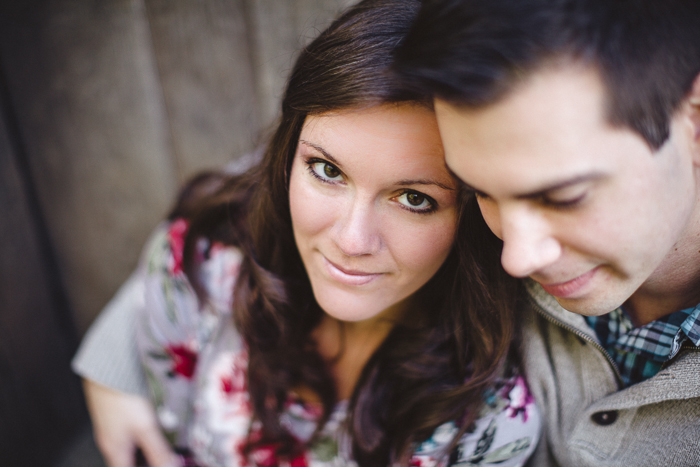 Much love and gratitude to you both!